Are you looking for an exciting franchise opportunity in your area? 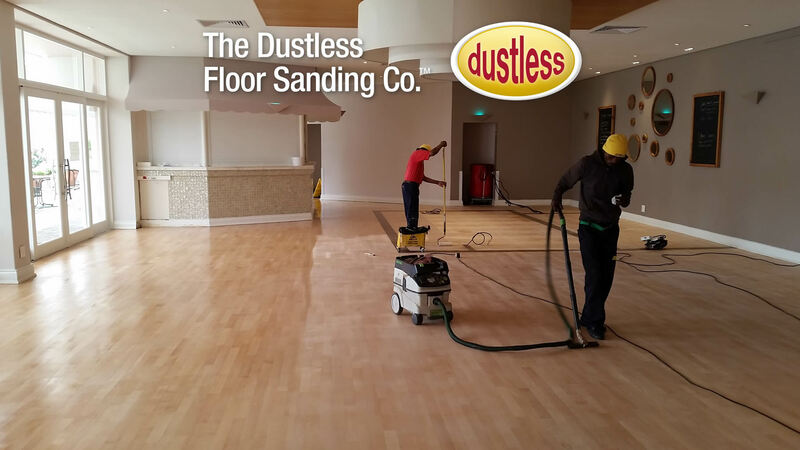 Our business – We provide the country’s highest quality floor sanding and refinishing service. 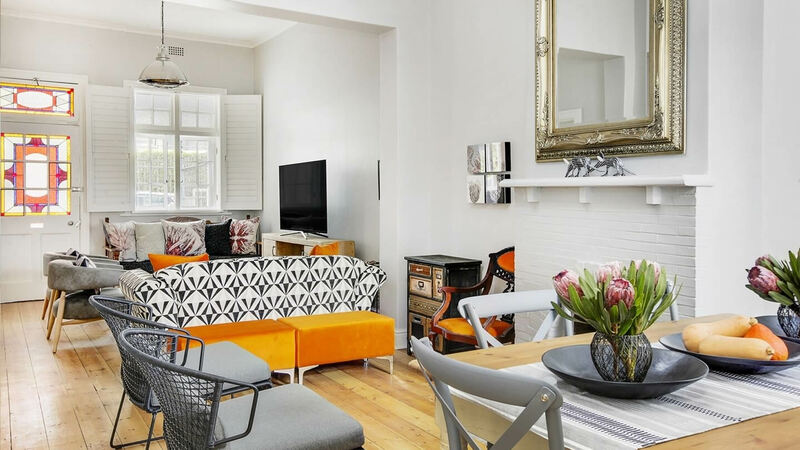 Our market is constantly growing, as people build properties and spend money on improving them. 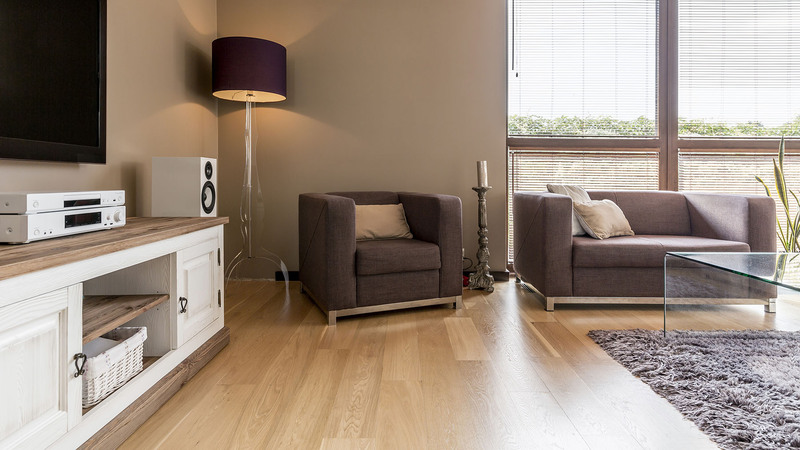 As the existing buildings age, the demand for refurbishment services, increases year on year. 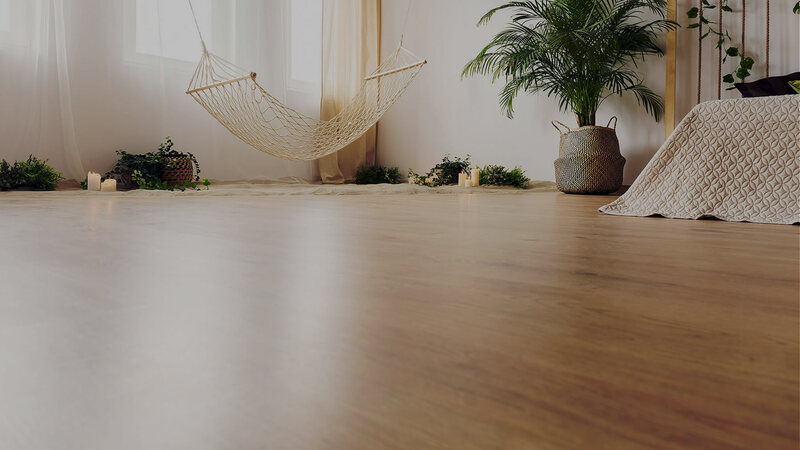 More and more owners of new up market houses are opting to install solid wooden floors. This gives great security to our business. Even in this so called “Recession” that people are experiencing in South Africa. We have developed a unique business system, which positions us favourably above our competitors. Our phenomenally successful business is showing an increased demand from all over the country that we simply can’t handle. That’s why we’ve chosen to franchise our business and give others an opportunity to start their own business. 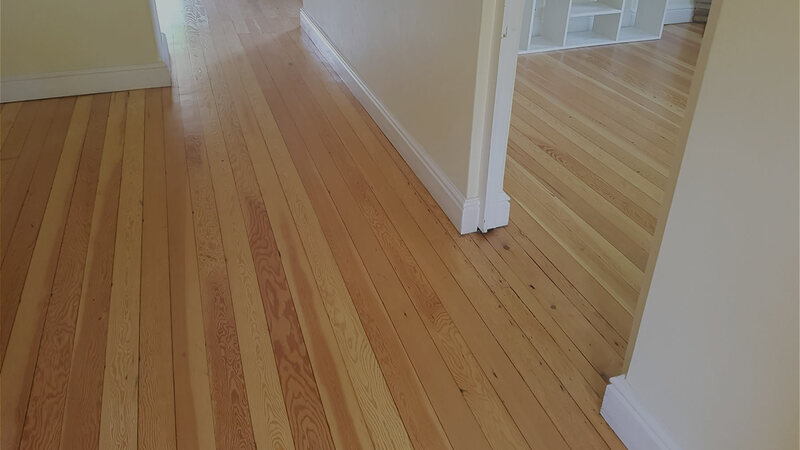 Our franchise is a truly unique opportunity as the ONLY specialist floor sanding franchise in South Africa and the only “brand” name in floor sanding – We concentrate on being the best in our field, that’s why our customers love our service. By operating a business that delivers quality service and has the highest rate of customer referral in the industry, you will soon grow a fantastic reputation in your area. 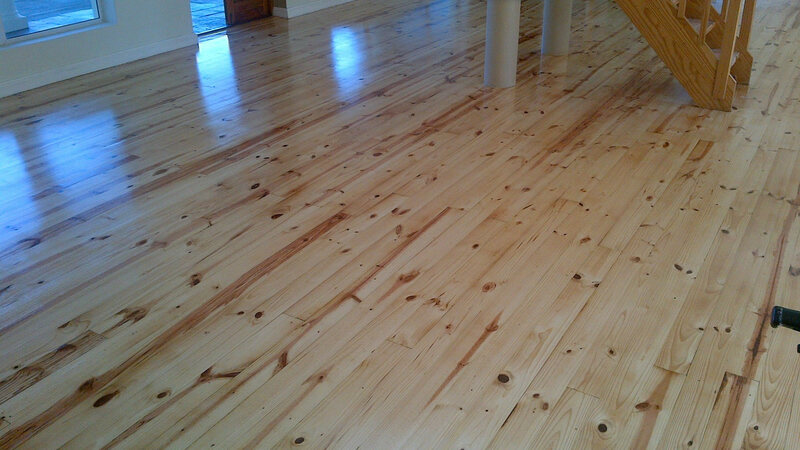 Technically advanced products and environment friendly floor coatings. We need people who enjoy talking to customers, feel the satisfaction of producing a result with their own hands and do not want to sit behind a desk in an office all day! People, who have energy in abundance, enjoy a challenge and want a lifestyle their skills and commitment warrant. But most importantly, people with the drive and desire to build one’s own successful business. Nett Profit: R 20 000 – R30 000 PLUS per month within three to six months. If you like what you’ve read, contact us for an application form; we can then arrange your FREE no obligation meeting. ACT Now. Our Franchise territories are exclusive so when the opportunity for your area is taken it's gone.